At Compass Pro Drive our driving instructors are often asked by our customers or parents of our customers to advise on what cars we would recommend for new drivers. If you’re looking for a car for when you’ve passed your test, and you WILL pass your test then you’ll probably be looking for a car that’s just right for a new driver. You want something trustworthy and safe, you can do complicated and interesting once you’re a more confident driver. Right now you’re looking for reliability, security and something stylish. 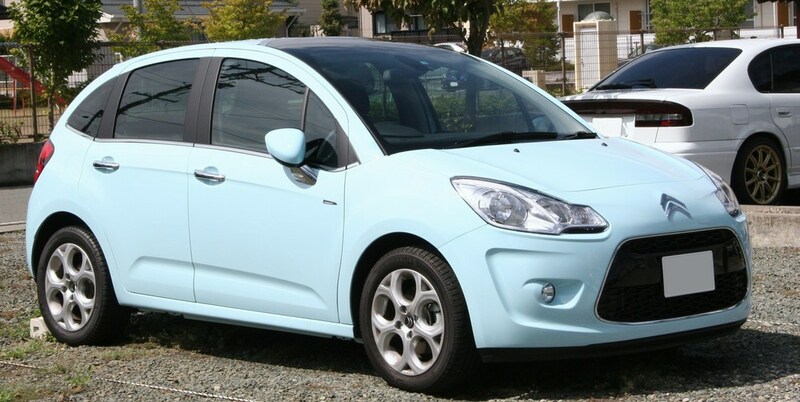 A Citroen C3 is cheap and affordable to run, and to make it an even more attractive option, it has cheap insurance and low road tax. It’s comfortable inside and stylish and for what you’re paying, this offers affordable comfort and quality. 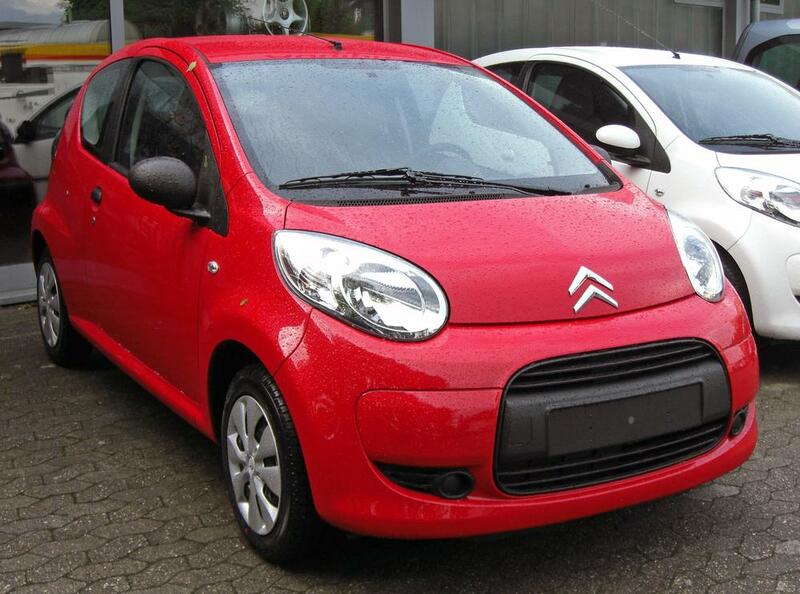 Another Citroen, the C1 is another car for under £10k that’s modern, stylish and reliable. You can have a 3 or 5 door model - it comes with great steering, so it’s good for the town or city whenever you go shopping. 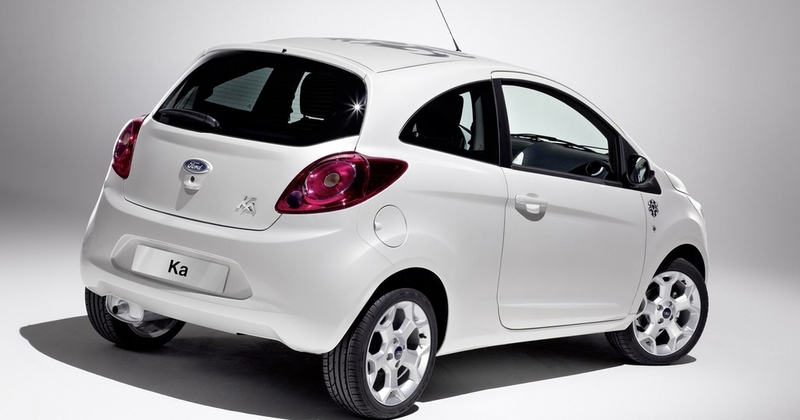 A great car that’s economical and fun to drive. 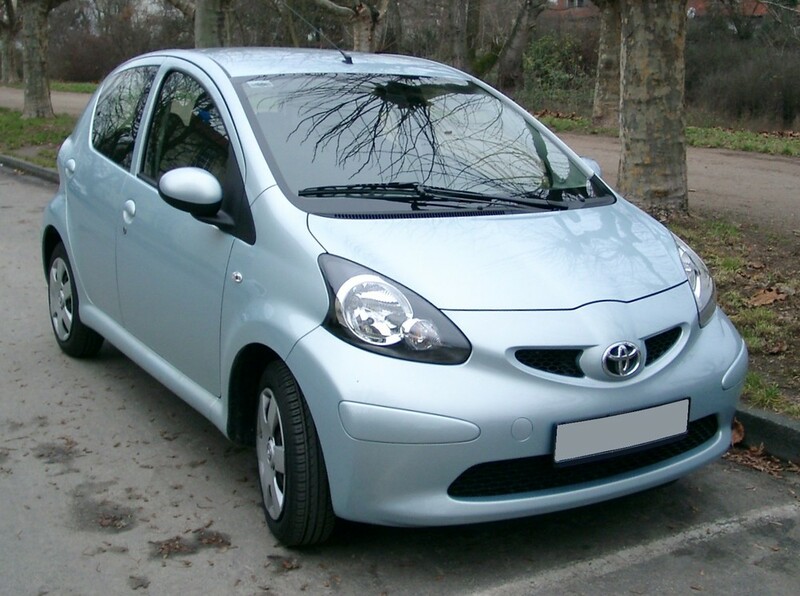 The Toyota Aygo is a car that’s cheap to buy and economical to run - expect to pay between £8.500k and £10.250k. It’s a low roofed car with a strong roof and stylish interior. It’s easy to drive and offers a comfortable ride and comes with a good chassis with five speeds and if you’re looking for durability as well as comfort and a car that’s easy to drive, then the Toyota Aygo might be the car for you. A comfortable car with an efficient engine and good visibility but does come a little more expensive than the rest, unless you buy second hand. Expect to pay a little more than £10k. This model is a little bigger but it’s still a good car to drive regardless of its increase in size. It makes driving in town a stress free affair, which is exactly what you’re looking for when you’ve just passed your test. 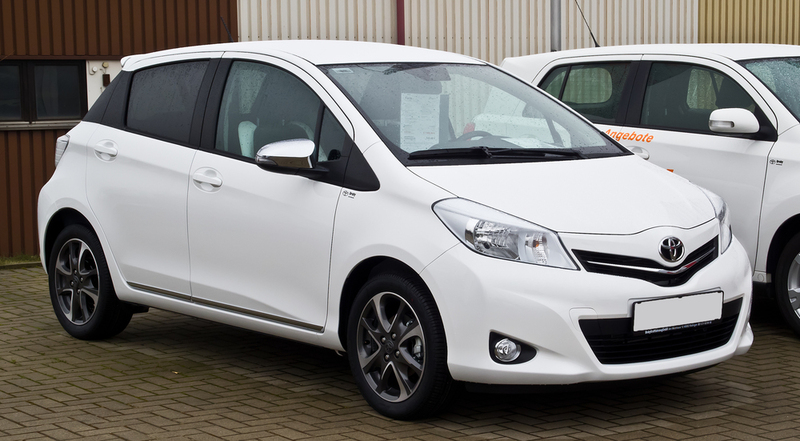 The Vauxhall Corsa is a great little car and it’s extremely popular. It’s still a good looking car with stylish interiors and comes with good steering and is an ideal car for the new driver, helping you to develop more confidence. A reliable care with plenty of room, the Corsa will always give you a good drive. This is a car that was extremely popular when it first came out in the 1990s and is still good for the city run and easy parking. It’s compact, with not as much space as the Corsa or the Citroen, but if a small car is what you’re looking for then this is it. Economically this is a good buy with a reliable engine and cheap road tax. 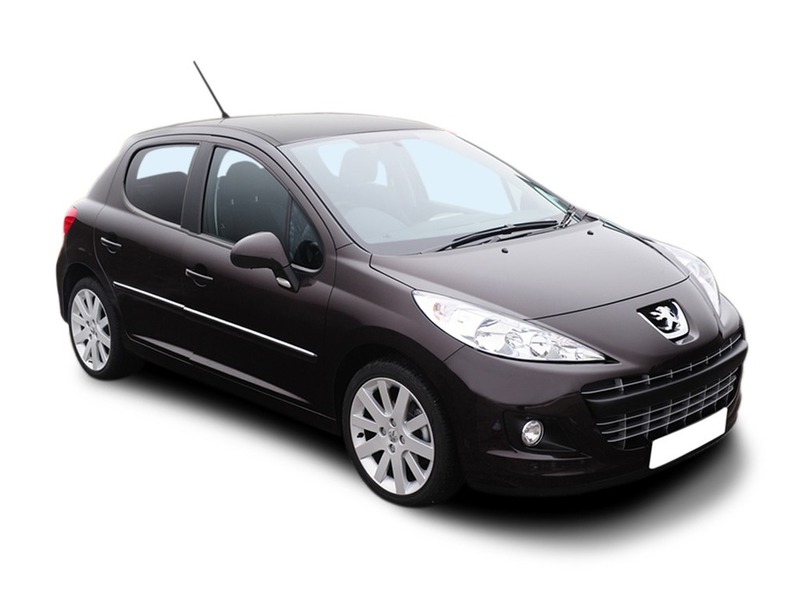 The Peugeot 207 comes in many guises, as a hatchback, an estate or a coupe cabriolet. There are different engines to choose from, with either petrol or diesel. 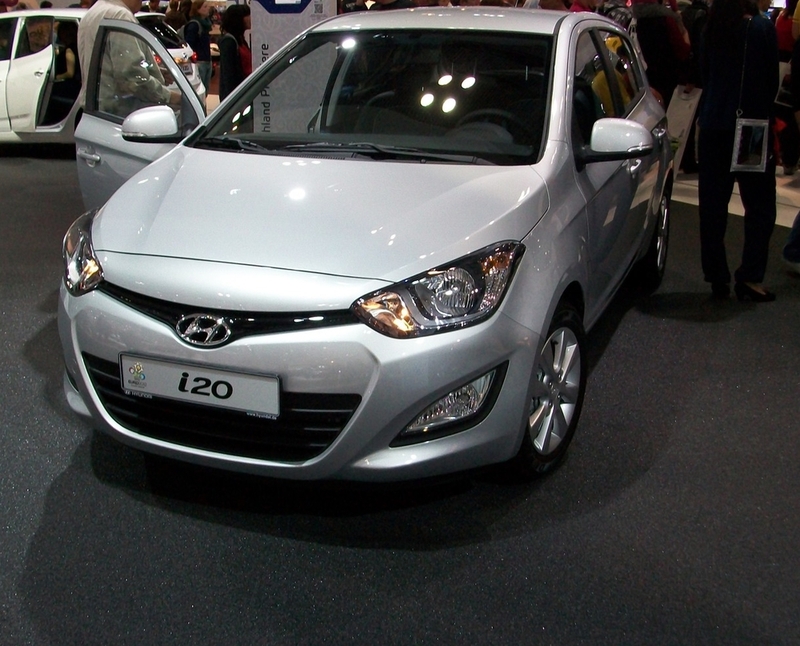 It’s an excellent value car, newly designed from the bottom up and selling at a reasonable price. The Renault Clio is a stylish car that’s reliable with plenty of space, good interior style with plenty of room. This is a new style and it’s certainly an improvement and now available in 5 door design only. The styling is certainly impressive, and it’ll get you around town in no time, with a well-designed engine that works just as well on rugged roads as in the countryside. It’s easy to park and makes an excellent first time car. With good steering and excellent suspension, the new Clio is worthy of the investment. This is a great quality car with a highly efficient engine and offers excellent performance. This is a car that can take you through town and country with brand new petrol engines and some swanky new technology inside. It’s nicely styled and offers great comfort for both driver and passenger. It’s a little more costly than those listed here and like the Toyota Yaris it’s over £10k, so if you want to invest in a VW Polo it’ll cost you a little more. The Hyundai is nicely priced and you can get one starting from just under £10k, it comes with a 5 year unlimited warranty, a good range of engines to choose from, with cheap road tax and good insurance. There’s good quality styling and it’s a practical, reliable and attractive car. It comes with a small engine, and it’s reliable for town and country driving. So there you have it, if you’re looking for a car to start your driving with, then we’ve chosen our top 10 for you and hopefully, taken the hard work out of it. Good luck!